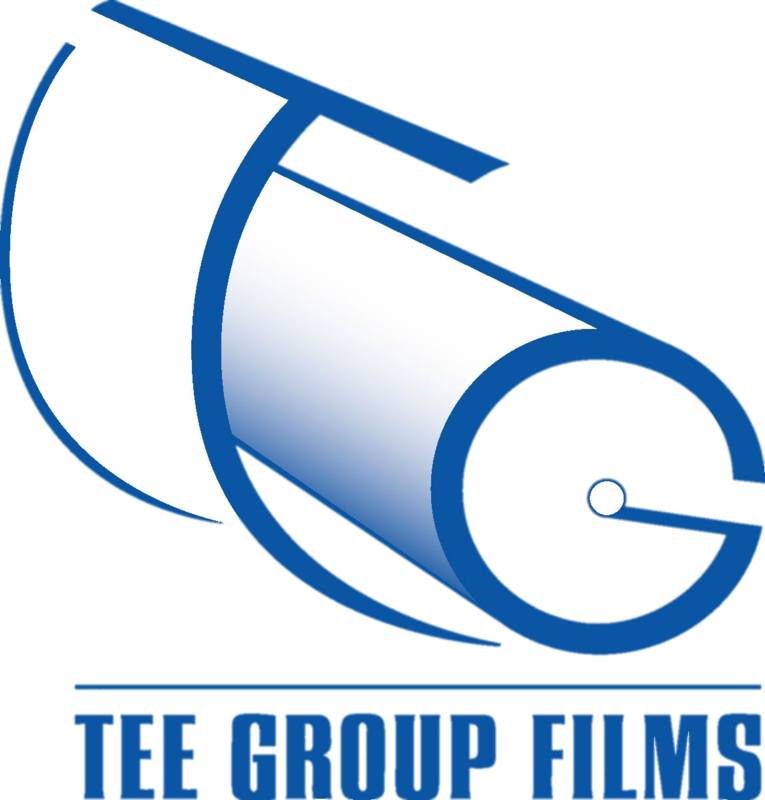 When Prepreg Composites were first designed, Tee Group Films was there with high end release liners to meet the needs of the new and growing aerospace industry. Our Diamond embossed patterns were first employed to indicate to the end user the direction in which the Prepreg was made. We offer a wide range of films specifically developed for this industry, from thin gauge super strong film used in bullet proof vests to uniquely designed adhesives to bond dissimilar materials.